The Center for Active Design asks: How do you promote civic engagement through design? With help from a $1.8 million Knight Foundation grant, the Center for Active Design (CAD) today announced the release of "Design Guidelines for Robust Engagement," a guide that will promote design strategies cities can use to build civic engagement. The center fosters health in communities by turning health research into actionable designs for neighborhoods and buildings. 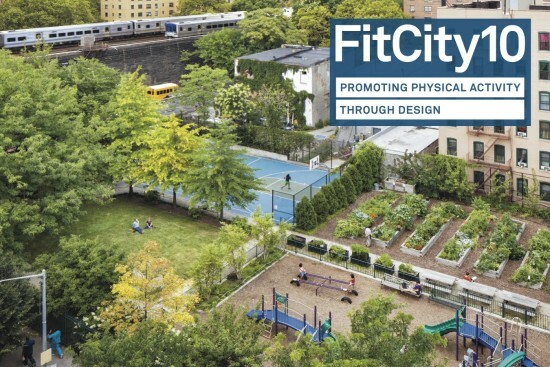 "Design Guidelines" builds upon "Active Design Guidelines," a previous publication that provides a framework for promoting health and wellness for city residents. CAD believes that civic participation is one aspect of a city's health. 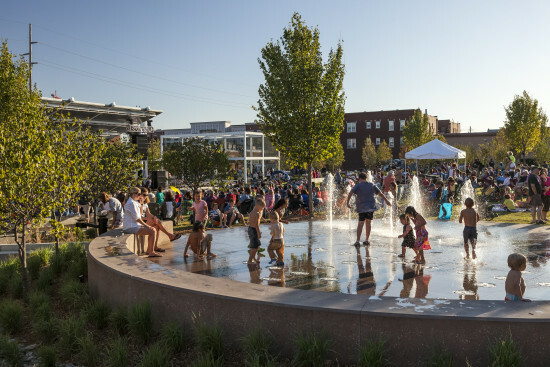 In turn, residents who feel connected to the places they live are more likely to participate in local politics, take ownership of public spaces, and identify with a collective civic mission that encourages overall well-being. The researchers will analyze private and public spaces in select Knight communities to qualify what makes these spaces pleasant and successful (or not). Executive director Joanna Frank will lead a talk today at SXSW Eco, a sustainability conference in Austin, Texas, to lay out the design guidelines and their potential impact on city spaces. 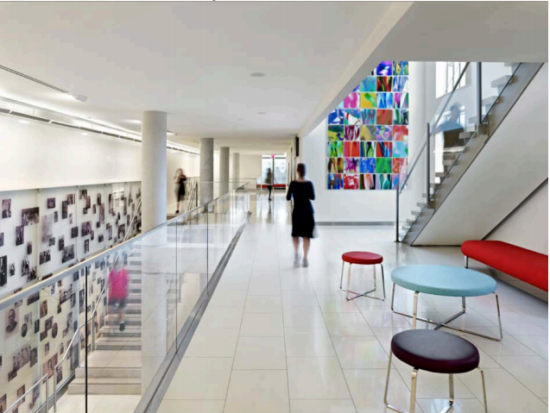 The Center for Active Design has announced its first annual Excellence Awards, which recognizes the “role design plays in addressing the ongoing obesity and chronic disease epidemic.” The jury—which included AN’s William Menking—has selected winners out of more than 40 plans for buildings and public spaces that encourage healthy lifestyles. The Center, which was created under Mayor Bloomberg’s Obesity Task Force, will present the awards in New York City on May 19th. For more information on the winners and for tickets to the event, visit the Center's website.